This entry was posted in Kanban on October 16, 2015 by Bisser Ivanov. 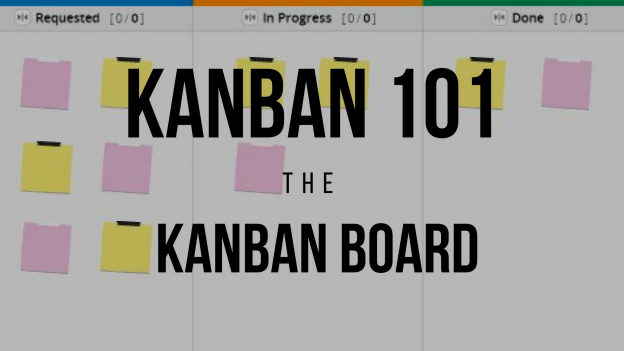 This entry was posted in Kanban on December 1, 2014 by Bisser Ivanov. This entry was posted in Kanban, Use Cases on November 14, 2014 by Bisser Ivanov. Kanbanize your Meetings. Stop wasting time! This entry was posted in Kanban, Kanbanize, Lean Management, Misc on October 16, 2014 by Bisser Ivanov. This entry was posted in Use Cases on October 8, 2014 by Bisser Ivanov. This entry was posted in Use Cases on September 2, 2014 by Bisser Ivanov.